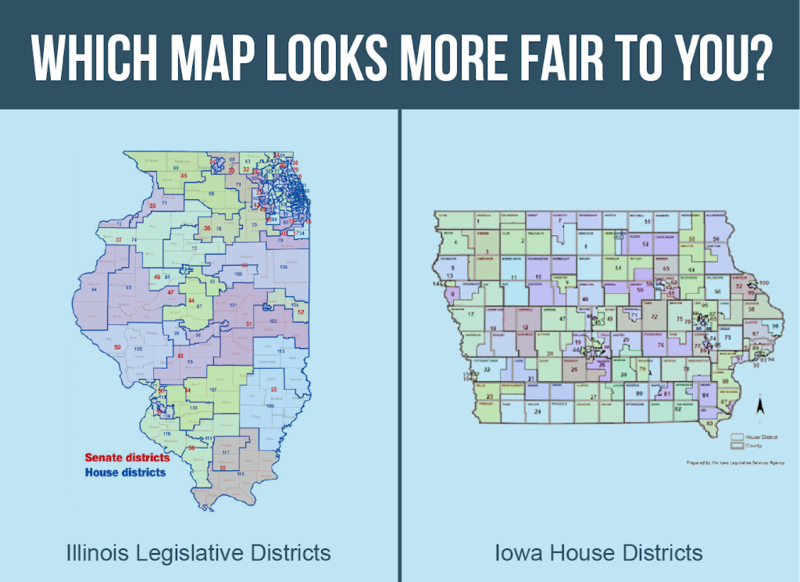 State Representative Tom Demmer (R-Dixon) is championing legislation this year that seeks to remove the legislative map-drawing process from the hands of politicians who gerrymander lines for political gain. HJRCA10 is modeled after prior Independent Map citizen initiatives. The measure would amend the Legislature Article of the Illinois Constitution and remove the mapping process from the hands of politicians. The Amendment would establish an independent, non-partisan commission to draw fair maps for legislators after each 10-year Census. The Commission would be comprised of 11 randomly selected members and would hold public hearings throughout the state before and after releasing a proposed district boundary plan. If successful, the provisions of HJRCA10 would take effect beginning with the redistricting in 2021 following the 2020 U.S. Census. Candidates running for election in 2022 would be subject to the new fair map. HJRCA10 requires 71 votes to pass in the House.